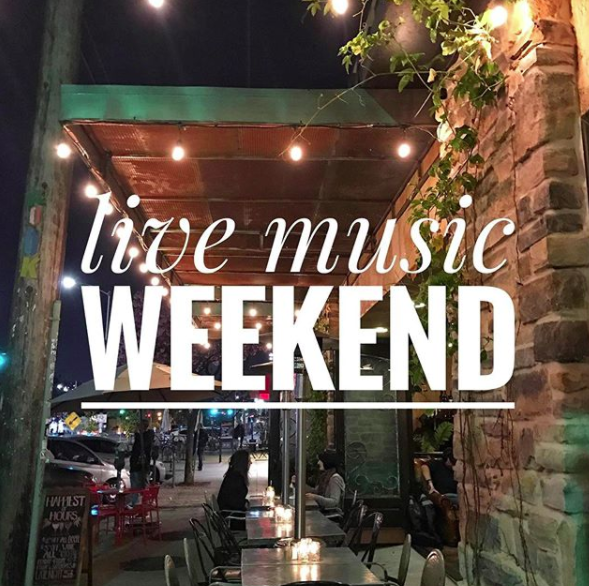 Every Friday and Saturday night from 8pm-11pm, Bon Vivant hosts Live Music Weekend featuring talented Los Angeles musicians. 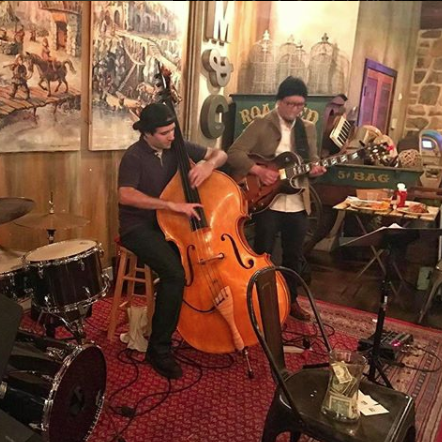 Genres of music include bluegrass, gypsy swing, blues, classic rock, folk, funk, bossa nova, world, R&B, and jazz. 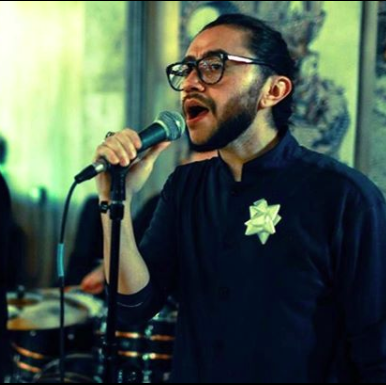 If you would like to play at Bon Vivant, please send your demos to our band booker at kittyclubbooking@gmail.com.